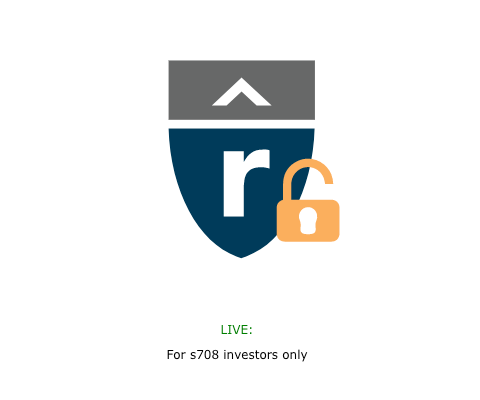 How do I access deals that are "For s708 investors only"? Do you want to see what is behind the padlocks on the deal page? You need to upload an s708 certificate. Once validated you will be able to access all s708 offers on Raisebook. Your accountant is able to verify your Sophisticated Investor status.